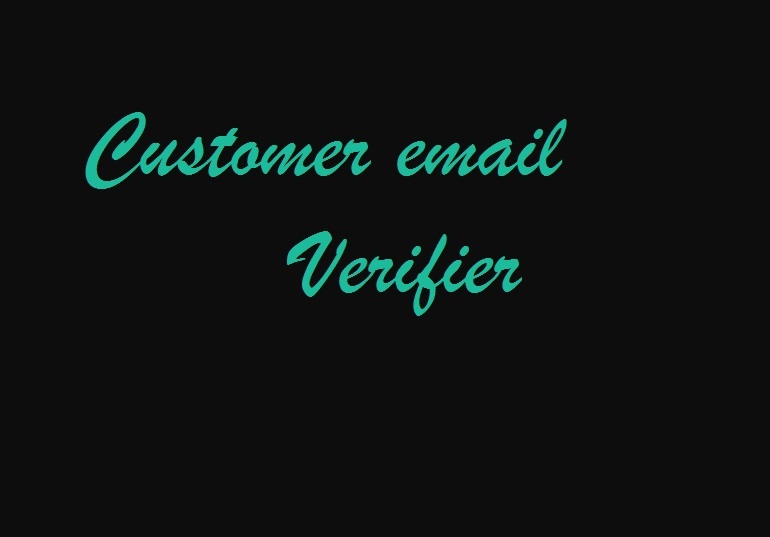 Customer Email Verify is a simple module, independent from other opencart modules. It allows you to add the functionality to your site for verifying customer emails. Opencart’s default behavior is to allow only admins to verify accounts. With this module the accounts are verified on their own with a link they receive in their email account, only after confirming the account they will be able to log in, certainly admins can still confirm them on their own if they wish too. ***Important the module needs to edit some language files and a basic model file to work correctly, so please read the instructions.txt really carefully.